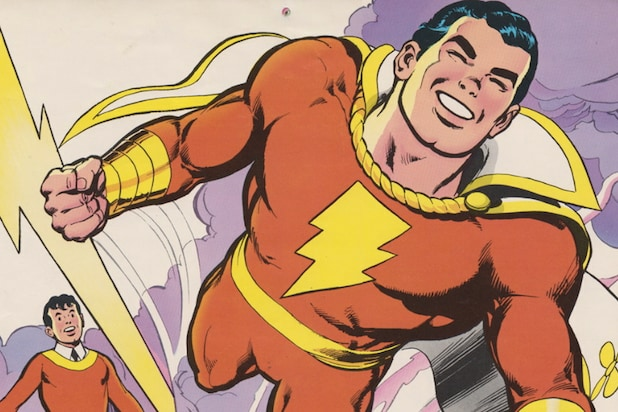 Warner Bros. will release “Shazam” on April 5, 2019, the studio announced Friday. David Sandberg, the horror filmmaker behind “Lights Out” and “Annabelle: Creation,” will direct the film. Zach Levi will play the titular superhero. The film will also star Jack Dylan Grazer, Asher Angel, Grace Fulton, Cooper Andrews and Ian Chen. TheWrap exclusively reported in November that Mark Strong was in talks to play DC Comics villain Doctor Sivana in the New Line film. Sivana is known as Shazam’s archenemy and most frequent foe. Warner Bros. also removed the Untitled DC Film set for July 27, 2018. DC will first release “Aquaman,” which is set for release Dec. 21 of this year. 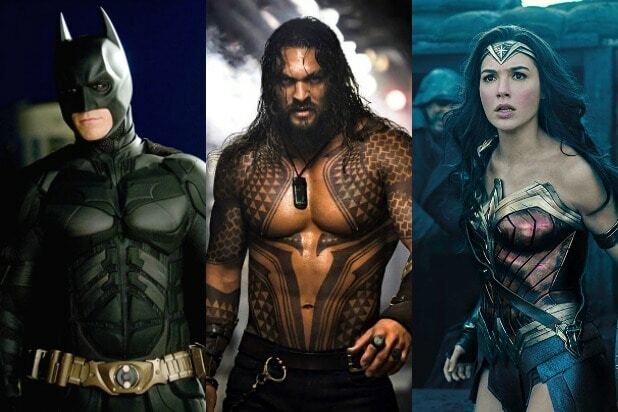 “Aquaman” stars Jason Momoa, Amber Heard, Nicole Kidman, Patrick Wilson and Willem Dafoe, and is directed by James Wan.